Pictured, missing St Louis ballet dancer, Raffaella Maria Stroik. 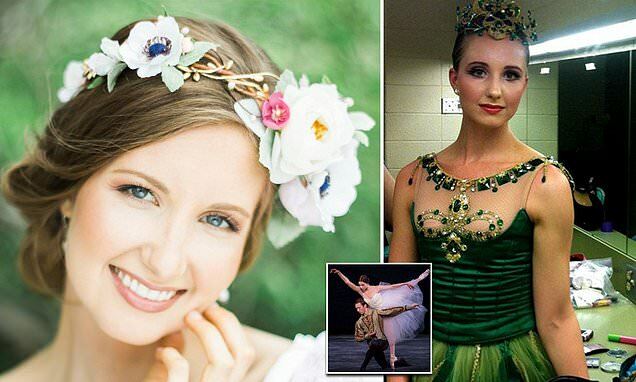 Raffaella Maria Stroik suicide: A St Louis ballet dancer has been found dead days after her abandoned car was found in a state park. ###Update: Police found Raffaella Maria Stroik’s body in the water at Mark Twain State Park, about 120 miles north-west of St. Louis, on Wednesday morning after having last been seen alive Monday morning. Notice of the missing ballerina came when a private plane flying spotted what appeared to be a body floating in the lake. They alerted authorities and police divers were able to retrieve the young woman’s body. 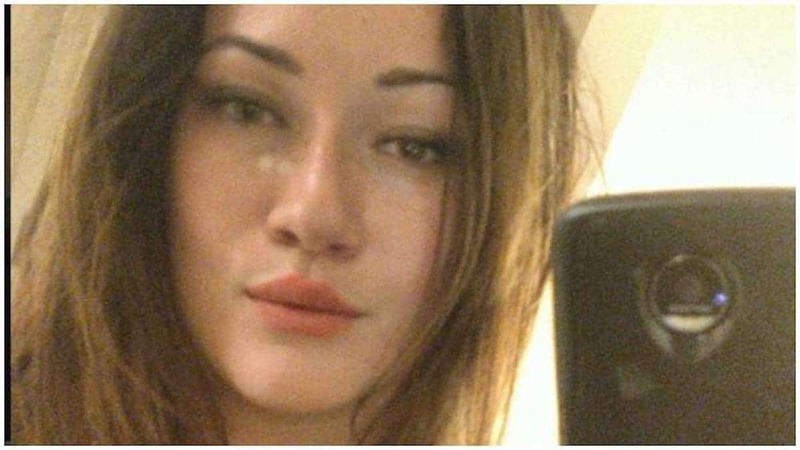 The body was identified that of Raffaella Stroik. Missouri Highway Patrol have not released a cause of death but they do not suspect foul play at this time. No motive was offered as to the suspected suicide. It was unclear if the ballet dancer was suffering mental illness or depression. 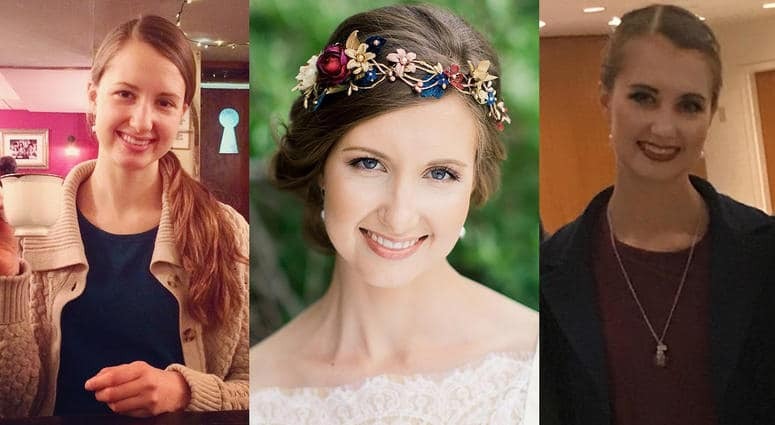 During a press corps meeting Wednesday morning, authorities declined to elaborate how the ballerina ended up at the lake which was 115 miles away from her St Louise residence. 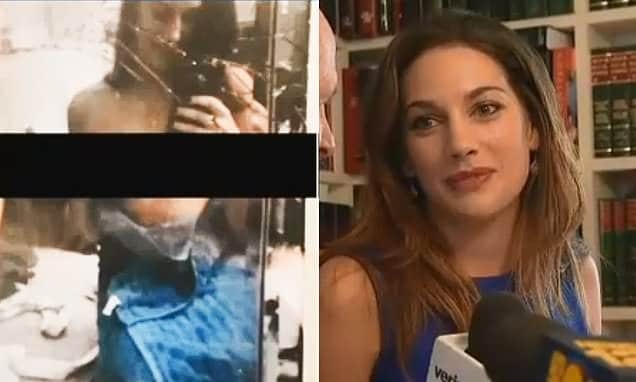 Authorities also revealed the woman’s friends and family unaware that the woman had traveled to the destination as they digested news of Stroik’s ‘abrupt’ death. Raffaella Maria Stroik missing: Ballet dancer vanishes. ### Original story: Police have sought the public’s help in the search for a missing 23 year old ballerina whose car was found abandoned on a boat ramp in a Missouri state park. Raffaella Maria Stroik was reported missing on Tuesday after authorities spotted her vehicle in the Mark Twain State Park, about 120 miles north-west of St. Louis, a day earlier. A park ranger had initially found Raffaella Stroik‘s car parked on the boat ramp on Monday. At the time no action was taken as Stroik had yet to be reported missing. A Missouri State Highway Patrol trooper found that Stroik’s car was still there the following morning. Her personal belongings, including her cell phone, were found inside the locked car. 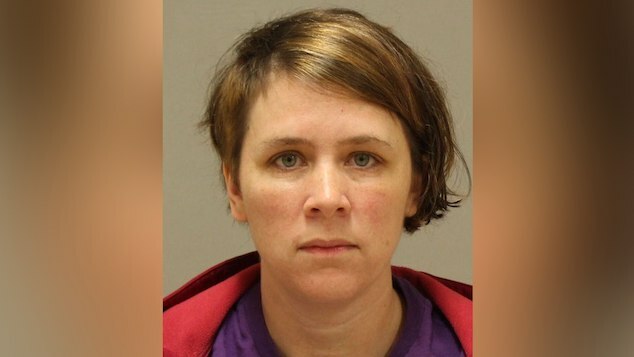 Sergeant Eric Brown told Fox2 that Stroik’s keys were also found by the vehicle. 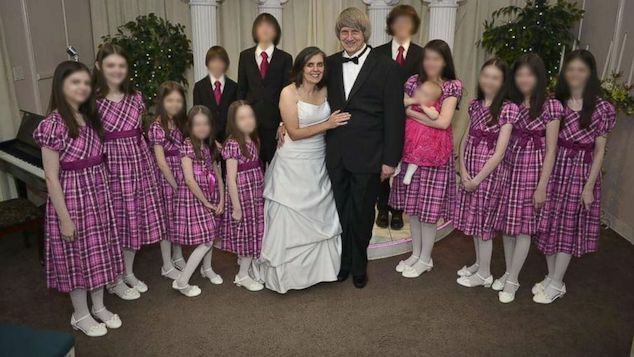 Authorities contacted her family and a missing person’s report was filed. 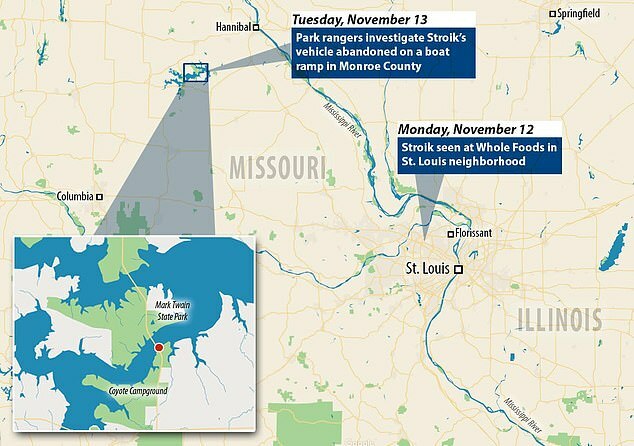 A search of the wooded area within the state park has yet to yield any sign of Stroik. Crews are also conducted a search of the lake. Raffaella Maria Stroik missing: Last seen on Monday. Stroik, who is originally from South Bend, Indiana, is a professional ballerina with the Saint Louis Ballet. She joined the company last year after training with the American Contemporary Ballet and Indiana University Ballet Theater. The 23-year-old was last seen alone on Monday morning at a Whole Foods in Town and Country – about two hours from where her car was later found according to Missouri Highway Patrol. Surveillance captured her wearing an olive-green jacket, long pink scarf, navy pants and white sneakers. She is described as 5’7″ tall and weighing about 115 pounds. She has brown hair and brown eyes. Anyone with information about Stroik should call 911 or the Missouri State Highway Patrol at 660 385 2132.